First and foremost, my biggest disappointment is the lenses that were not released. If you have been following my blog, you would know that I have been anticipating the 50mm APO Summicron-SL or the 35mm Summicron-SL which has been indicated to be a perfect lens with no distortion by lens maker Peter Karbe. But waiting…. waiting…. and waiting continues to make my interest wane. The 35mm was supposed to be released in late 2017, delayed to early 2018, then to late 2018 and now looking at the lens road map, it indicates early 2019. That is almost two years of waiting and at this point I am starting to question whether to continue waiting. This is the biggest impact personally as I am at a crossroad of deciding to wait or potentially just jump in for a 50mm M APO edition, which is available now and is already legendary. 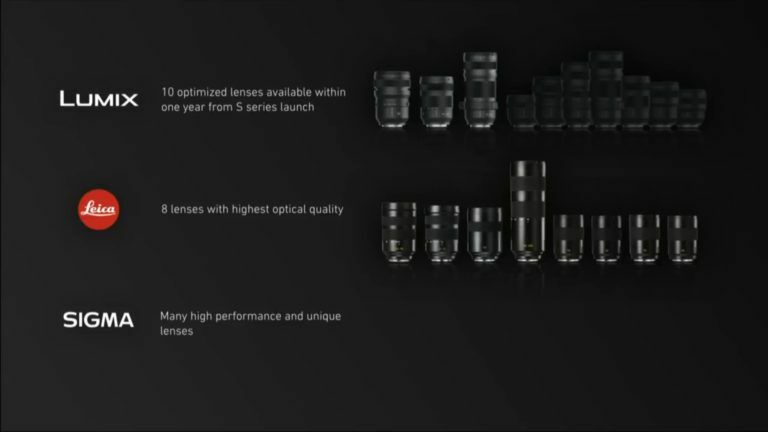 There were announcements for 3 new APO wide lenses which is nice, but again 2020 is the plan and who knows if those dates will hold up. 2020 is a long time to wait. 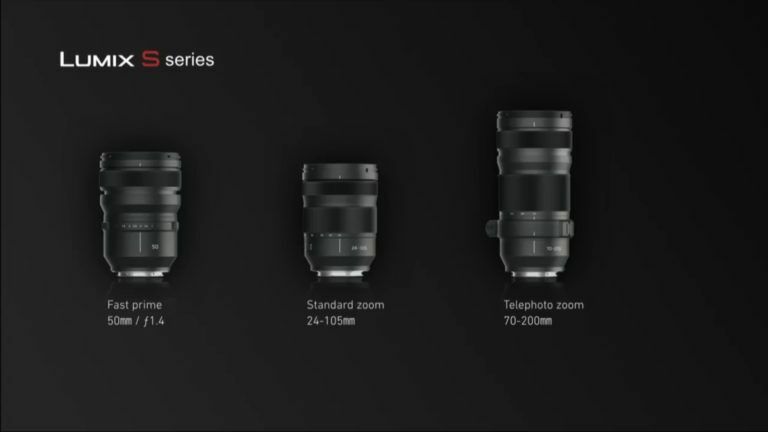 For those interested, here’s an image of 3 additional lenses for the SL Line. In related news, with the new L-Mount Alliance, there is some intrigue here with Panasonic and Sigma moving forward with building native L-Mount lenses. What this means for SL users is that we will definitely get relatively cheaper and competitive glass options for the Leica SL natively with auto focus. If you are invested in Leica, you are probably buying the legendary Leica glass but this is still great news as this will give you alternatives to use Panasonic or the well known art line lenses that Sigma has been known for. For this I give Leica a +, and I commend them for taking this step and opening up the mount. With the frustration I am starting to have with waiting on SL lenses, this should alleviate some of that with the thought that three different companies will be building L compatible lenses. There for sure will be quality lenses that come out from each company, and having that option is a good thing. Trust me, waiting for these Summicron lenses for almost two years now is not a fun thing for a SL camera owner. I wonder if the lens road map delays was a factor for this alliance, probably not the main driver but I can assume that it was a key role in making the alliance happen. Panasonic did announce 3 lenses right off the bat which is nice and gives you some insight on what to start seeing available to use interchangeably on the L-Mount. The 50mm below is probably the most interesting to me as I like to shoot with primes. There is also a plan to provide up to 10 more lenses in 2020 so the investment is there. With no new cameras being announced by Leica except for the Medium Format below, there was some quick news coming out of one of the alliance partners. Panasonic announced that it is building a new Full Frame S line camera which at first glance looks to be interesting. Will I exchange my SL, probably not but comparing to the recent full frame cameras of Canon/Nikon, its definitely more intriguing in my opinion. It looks to be a good second option if I can not afford the Leica SL. As a side note, the top screen does not look to be appealing with the new trend in camera top LCDs that the Leica SL set, I am hoping its not what you see in old DSLRs but the design looks like it. Here are some highlights of what is coming out, lets just hope that the claims are true as these are pre-production models. Another so so announcement was the new medium format camera, I am not looking at the medium format for Leica as its was up there in price tag and honestly the Hassleblad or Fuji competitors give me more interest both in price and form factor. But looks like Leica is upgrading the internals of the S camera with an upgraded sensor and processing power. Form factor seems to be kept relatively the same. I wont go on to much here as there is not much else to go on. On some other minor news for me, the Leica CL came out in a new silver color, and Leica announced new firmware upgrades for a majority of their cameras. Its good to see that the current cameras are continually being optimized and improved through firmware. Leica also did announce a new FOTOS app which synchronizes all the one off apps of each camera, another nice direction as it was a little weird to have an app for each camera. This now gives you the ability to see photos on your device along with copy/download the raw files directly for editing. With the move to Lightroom CC, this will be a nice integration touch. Overall, good news that came out from Leica but nothing that got me excited or ready to give away my cash to Leica :). Back to the waiting game….